Hey there! I’m Mr. Fluffypants! Right now I have the best name in the shelter! 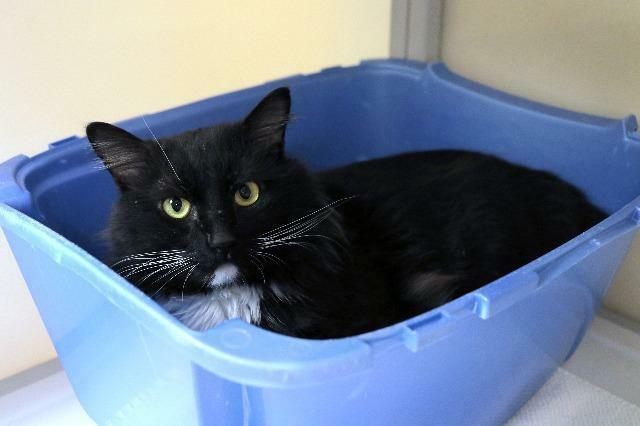 If you adopt me, consider giving me some type of social media presence - @MrFluffypants will always have something to say about litterboxes (love the idea of autonomous driving litter boxes), carriers (go for a top loader) and scratchers (double, not single, for us big guys). 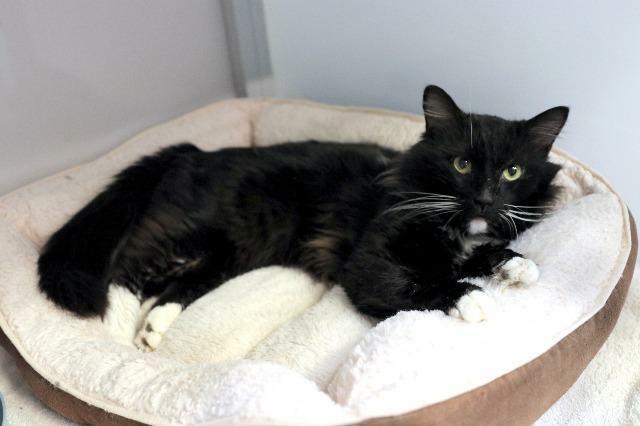 I hope the shelter staff lets you take my bed home with me - it's very #comfy!